IMA World Health’s work on the frontlines of strengthening fragile health care systems often brings us in contact with new infectious disease outbreaks. Nowhere is this more pronounced, and deadly, than in the Democratic Republic of Congo (DRC), where we have worked in close concert with the Ministry of Health (MOH), faith-based organizations (FBOs) and networks, civil society organizations (CSOs), and international health agencies to confront and control nascent Ebola outbreaks since 1995. 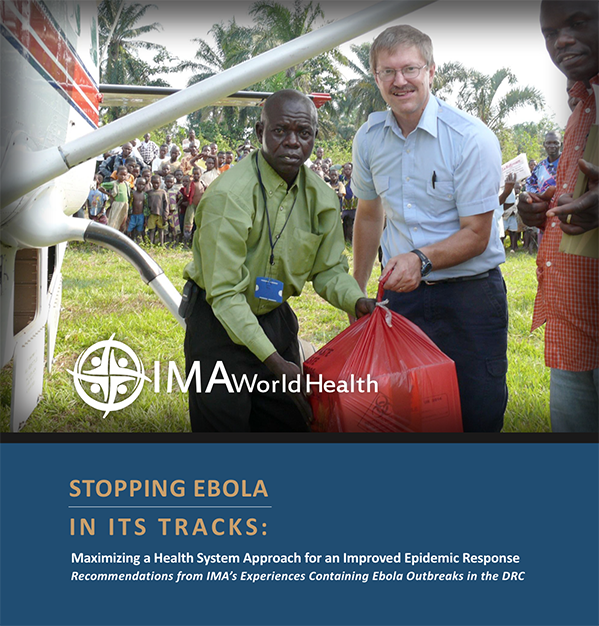 A recently released study explores IMA’s experiences — dating back to the 1995 Ebola outbreak — helping the government rapidly contain Ebola. 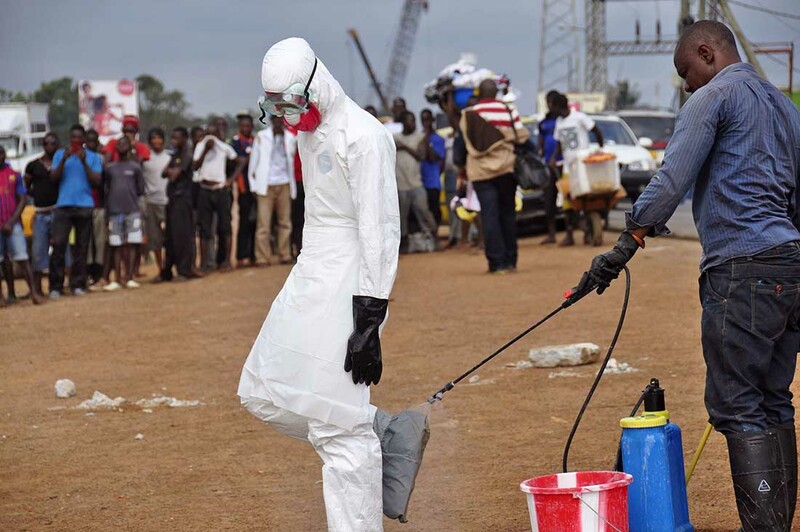 We offer several key lessons learned and recommendations that can help the DRC better prepare to respond to future epidemics. Our recommendations may also apply in large-scale epidemics like the current multi-country outbreak in West Africa or in future Sub-Saharan African countries that possess weak health systems and possess large faith-based health service delivery networks. Click on the image or here to read the report.